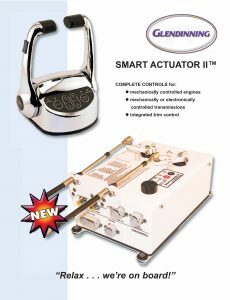 CVS Diesel are very proud to announce that we are now the only UK distributors for Glendinning Complete Engine Control systems. 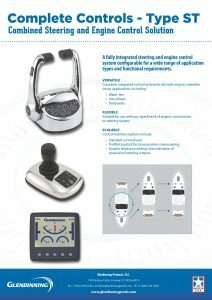 In 1996, Glendinning introduced its first electronic engine control system to the marine industry — since then they’ve proven their ability to bring innovative ideas to the market. 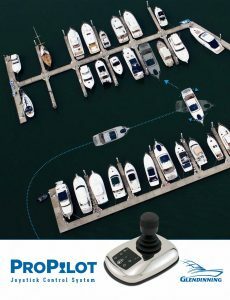 From the first automatic, integrated mechanical backup system to today’s integrated control of your engine’s drive unit, they’ve shown their commitment to giving you the best experience while cruising in your vessel. 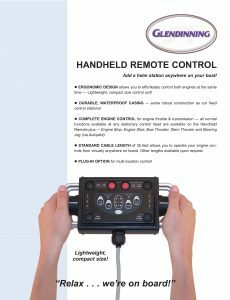 Thousands of satisfied customers agree — if you’re using any other electronic engine control system, then your boat isn’t complete! 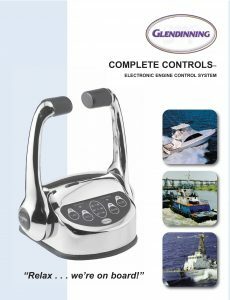 Whether you own a pleasure yacht or a work boat (and everything in between), single, twin, or multiple engine applications, inboard, outboard, stern drive, and water jet applications — Complete Controls™ is your best choice for optimum control of your boat’s propulsion system. By including Glendinning it enables CVS Diesel to offer complete turn key packages as well as upgrading existing tired mechanical system. Glendinning has thought of everything today’s savvy boater wants in electronic engine controls. 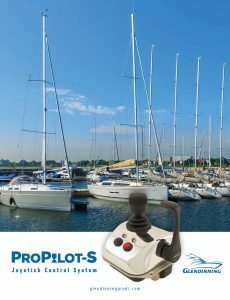 For further information please don’t hesitate to contact our sales team.